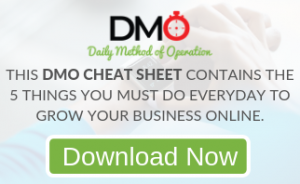 We all know that network marketing is a journey of ups and downs. 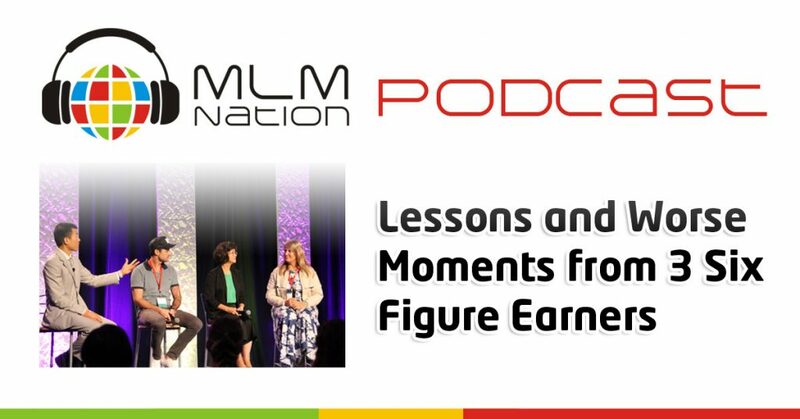 Here’s a special episode where you get to hear from 3 six figure earners: Lorien Cameron, Josie Tong, and Charlotte Venter on the lessons and worst moments in their network marketing career. This is taken from one of the most popular training segments at the recent NO BS NO HYPE Event in Brisbane, Australia.